Happy Monday especially if you are Glen Pettit of New Freedom, our Referral Wheel winner! 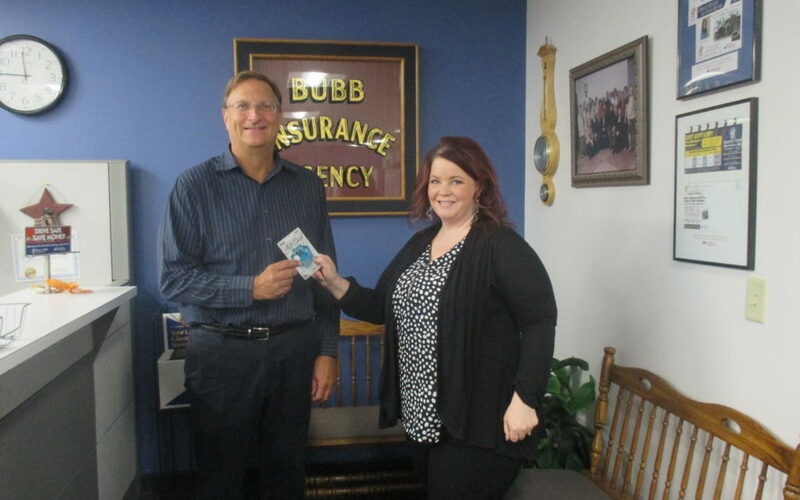 Shrewsbury agent, Jackie Gutshall, presents the $100 Visa gift card to Glen. Thanks for the referral, Glen. Enjoy!